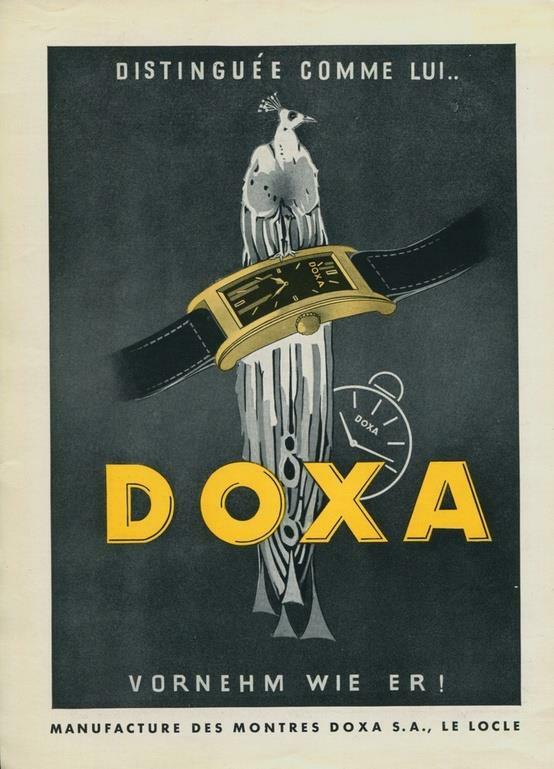 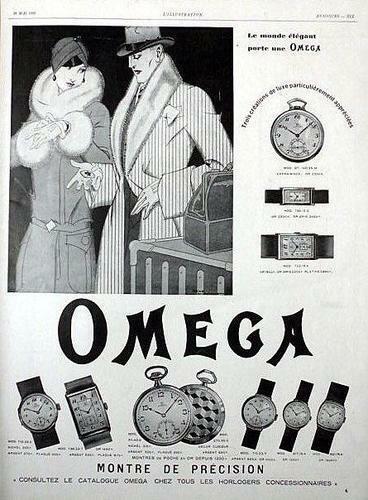 Wonderful 1929 Omega watch advertisement. 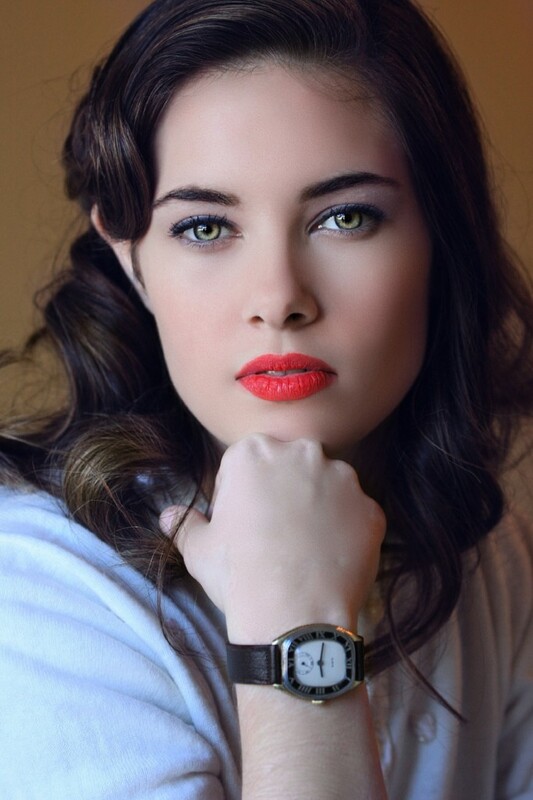 The gorgeous Ms. Jessica Randolph wearing a men’s 1930 Elgin wristwatch with an enamel bezel. 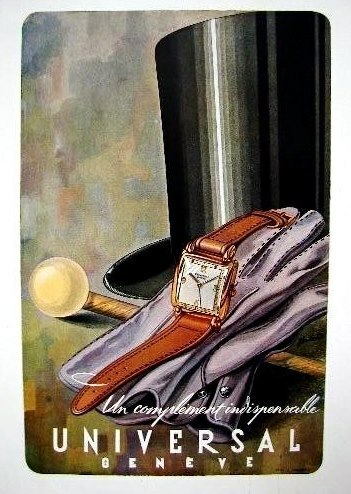 Photo by Rossie Newson. 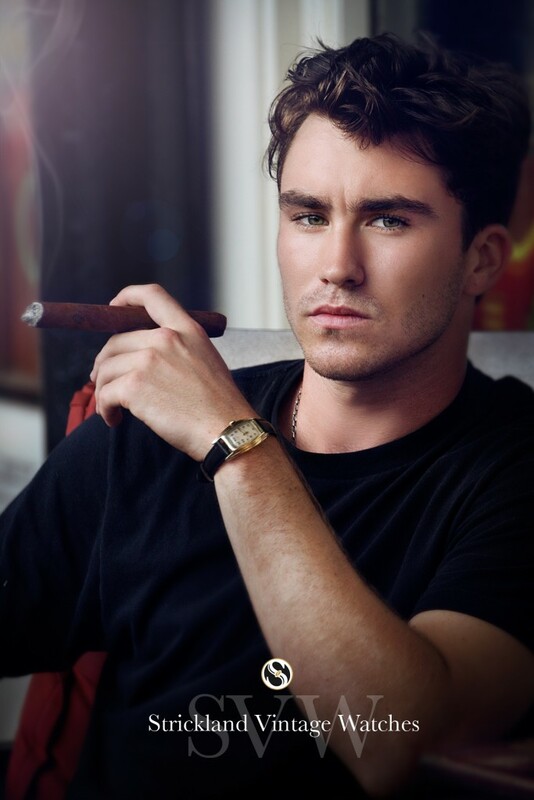 Hair by the talented Corinne Smrz and makeup by the lovely Joli Beauchamp Special thanks to Bodacious Betty, Hanna Cowart, Christine Cowart and Centro Asturiano de Tampa.